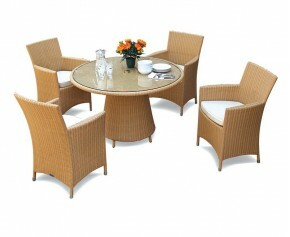 Delight your guests with the addition of this stylish yet practical 8 seater extending dining table and stackable chairs set. 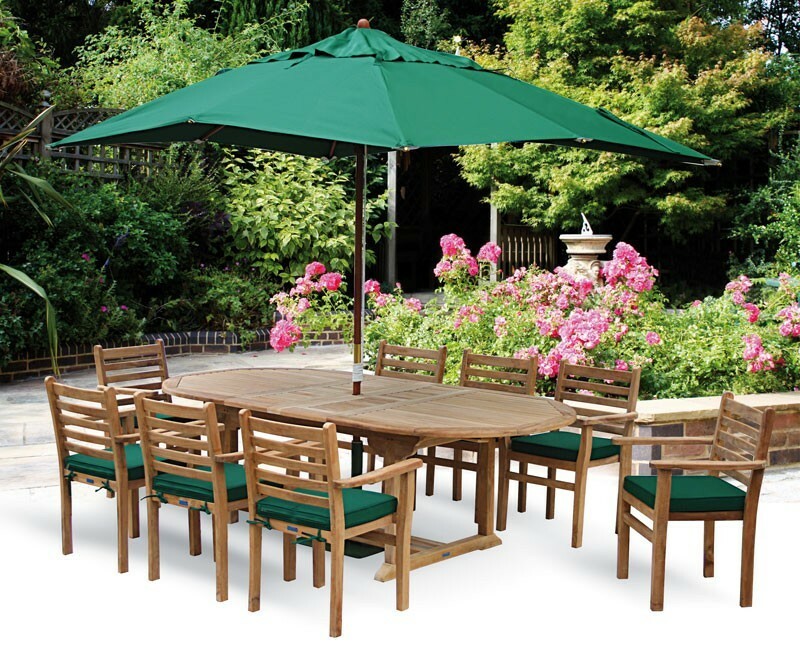 Offering a superb combination of solid construction and contemporary design, this 8 seater extending dining table with stackable chairs can be incorporated into any garden or patio setting for al fresco dining at its best. 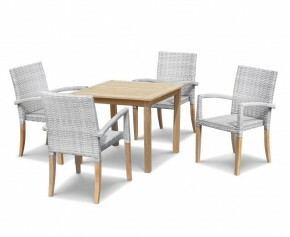 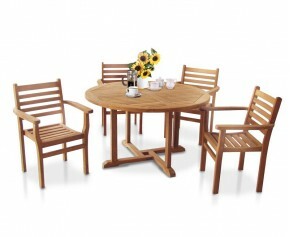 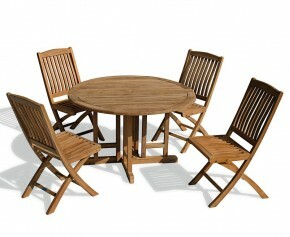 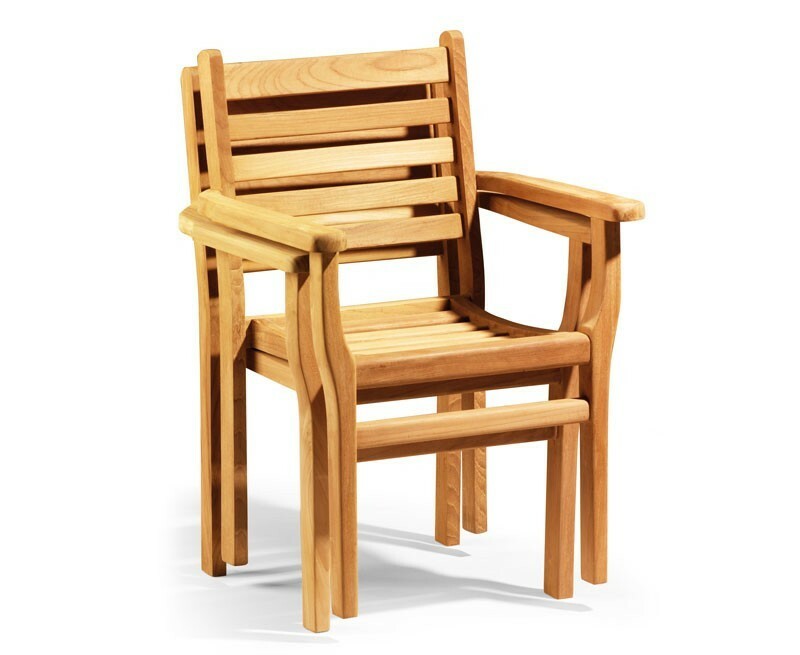 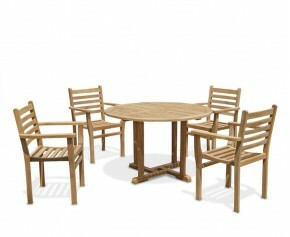 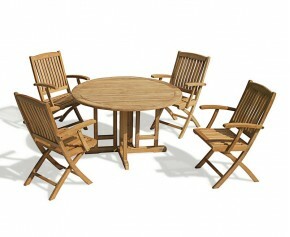 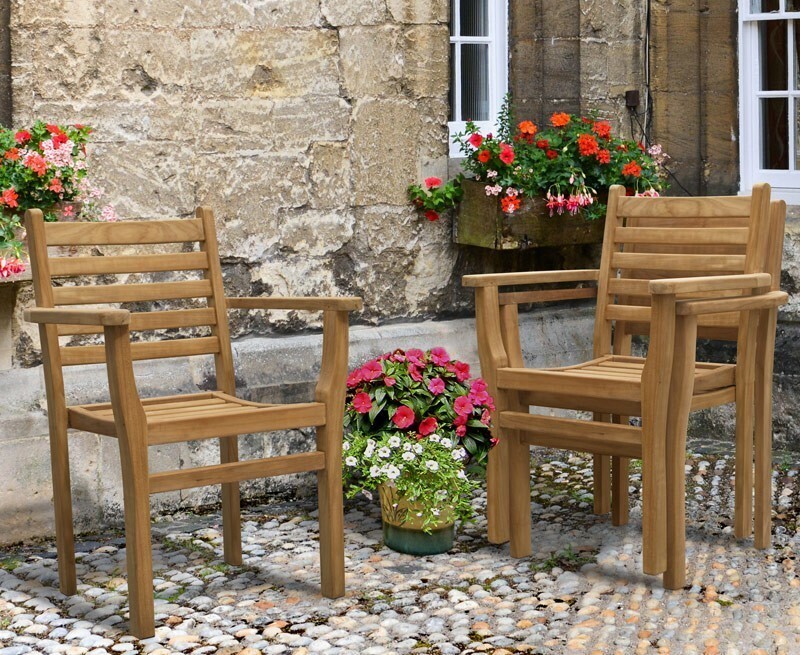 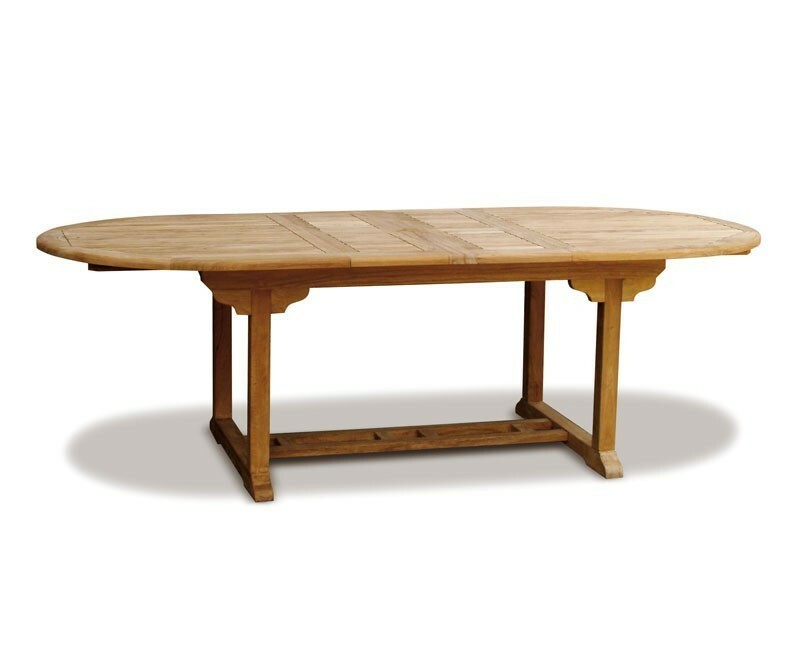 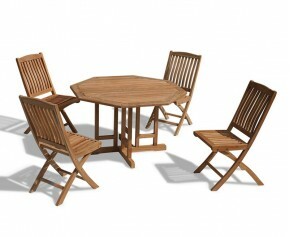 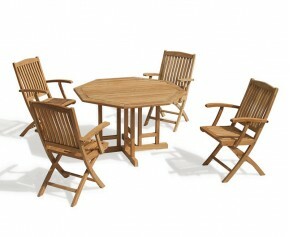 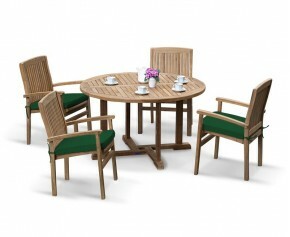 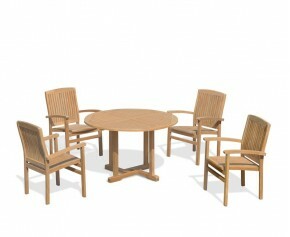 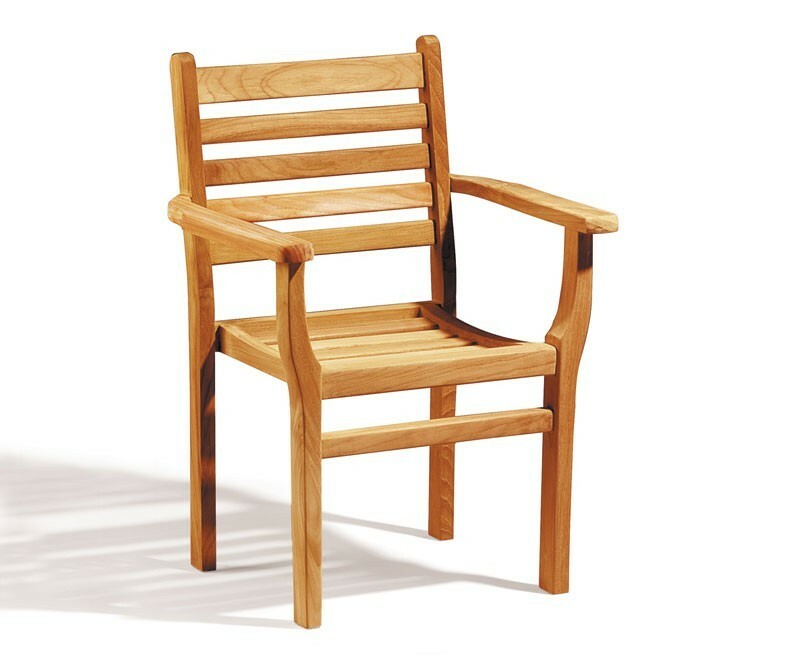 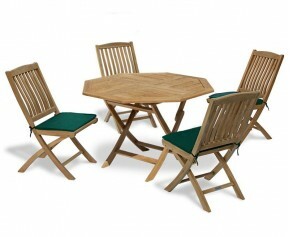 Expertly manufactured in sustainable plantation A-Grade teak, this 8 seater extending dining table and stackable chairs set has been built to last. 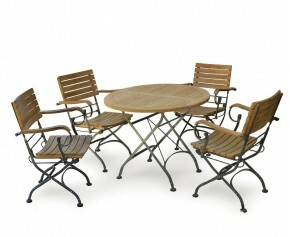 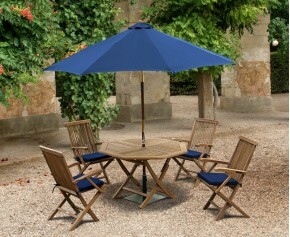 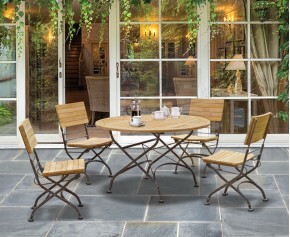 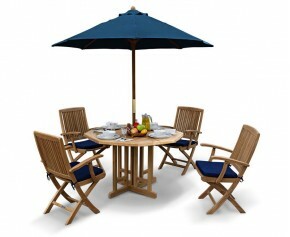 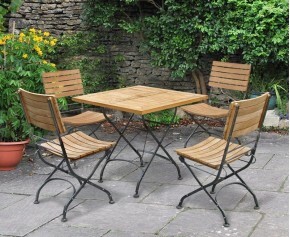 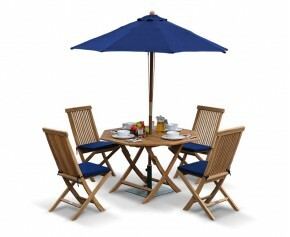 What's more this heavy duty 9 piece outdoor dining set can be left outdoors all year round with minimal maintenance - ensuring trouble free fruitful use for years to come. 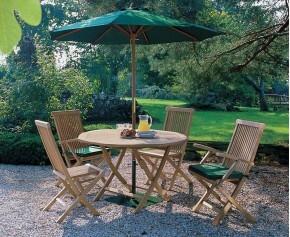 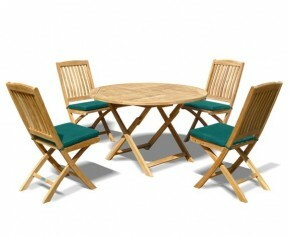 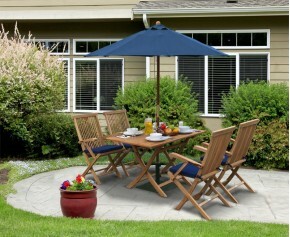 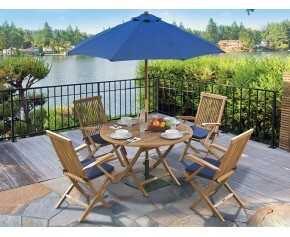 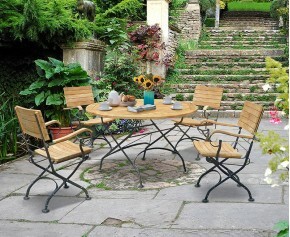 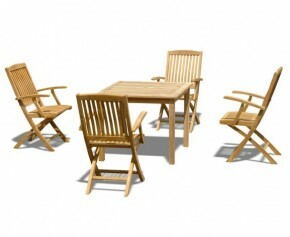 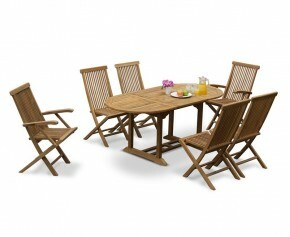 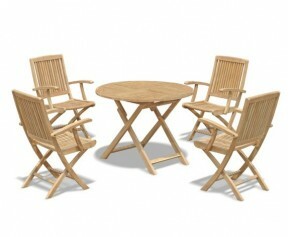 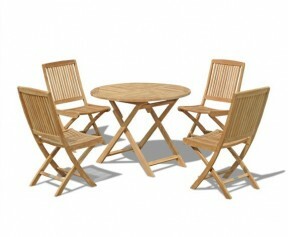 This Yale 8 seater extending dining table and stackable chairs set will be delivered pre-assembled for your convenience.